Smooth jazz, groovy latin and jazzy pop-classics. 3 musicians with passion to make music. 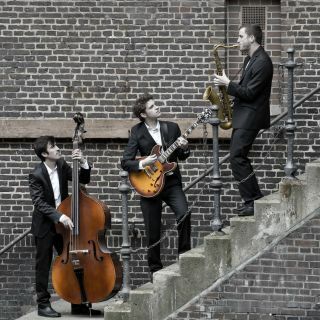 Based in Hamburg-Germany the trio plays all over the country at any event to create ambient live-music.